Jupiter’s Great Red Spot—Soon To Be A Small Red Spot? Arthur Clarke had a soft spot for Jupiter and wrote about it often. In A Meeting with Medusa, a crew uses a hot air balloon to descend from their spacecraft to Jupiter’s surface, where they find all kinds of strange stuff, like flying bioluminescent plankton and floating jellyfish a mile wide. In 2001: A Space Odyssey, Jupiter is the destination (at least, in the movie it is), and in 2010: Odyssey Two, Jupiter — and the mysterious monolith orbiting it — is the focus. In what may have been a particularly prescient plot twist, Clarke also describes life forms in the waters of Europa. As the crew explores the Jovian system, a “Great Black Spot” appears on Jupiter, which grows exponentially — a huge swarm of self-replicating monoliths that consume the planet and…well, I won’t tell you. Let’s just say Jupiter is renamed Lucifer. Clarke’s “Great Black Spot” is, of course, a spin on the most distinguishable birthmark on Jupiter. But instead of growing like the Great Black Spot, Jupiter’s Great Red Spot is shrinking. Jupiter is set to give Mars and Saturn a run for their money when it comes to being the most talked-about planet in the coming years. 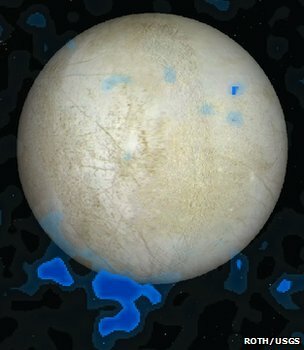 The news that Jupiter’s moon Europa contains water vapor plumes helped solidify the Solar System’s biggest planet as a particularly important exploration target, especially when it comes to the search for life. 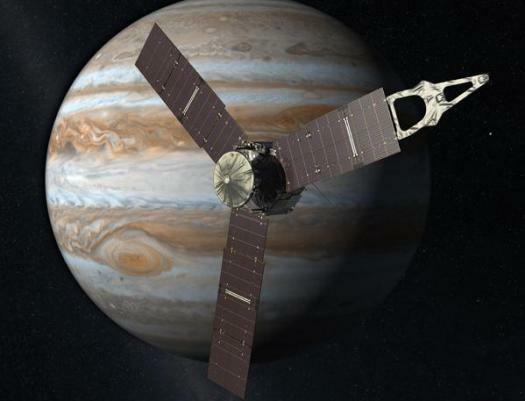 A number of missions, including Juno, which is scheduled to arrive in 2016, have Jupiter in their sights, including the ESA’s JUICE (JUpiter ICy moon Explorer) probe, which is due to launch in 2022. 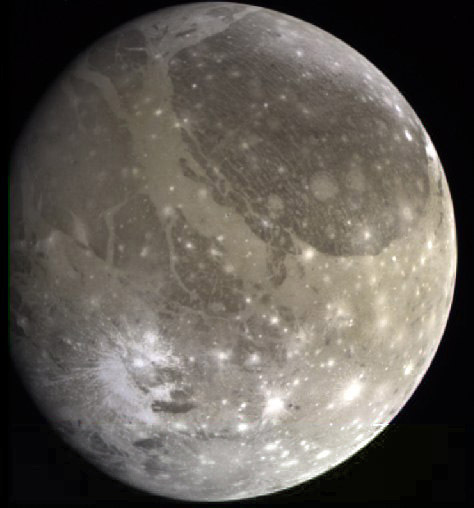 Now it seems that Russia will join the fun, presumably by linking up with the JUICE mission by sending a probe to explore Jupiter’s moon Ganymede. Even though NASA has been crippled by the government shutdown, maintaining enough staff and operations to keep our ISS astronauts alive, its spacecraft continue on their missions, supporting the argument that robots and artificial intelligence are indeed smarter than humans. Today, spacecraft Juno will fly by Earth for a boost that will help it reach speeds of roughly 165,000 miles per hour as it heads toward Jupiter. What Caused The Flash On Jupiter? Remember the asteroid impact on Jupiter that happened two weeks ago? Well, apparently Jupiter doesn’t. 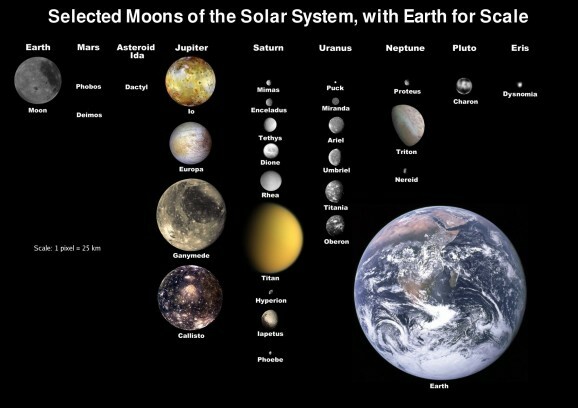 What was once a chance sighting of a comparatively common impact event on the largest planet in our solar system has turned into something of an unsolvable puzzle. It seems while the flash was the perfect indicator for an impact, the lack of the usual follow-up evidence has left astronomers scratching their heads as to what hit the gas giant. Ever since the impact of the Shoemaker-Levy 9 comet in 1995, astronomers have had a discernible chain of events that they could point to when it comes to large impact events on Jupiter. Once a comet or other large space debris is pulled into Jupiter, first you have the impact (which, given the correct placement of equipment, is visible to astronomers), and then you have the deep black scarring that denotes the impactor’s explosion in the planet’s atmosphere. In an email to Universe Today, SETI astronomer Franck Marchis tells why this tell-tale scar is so important to astronomers. By performing spectroscopic measurement of the debris field we hope to be capable of determining the nature of the impactor. Without debris field it is virtually impossible since the bolide burned in the upper atmosphere. One day we may be capable of [recording] a spectrum of the meteor itself (during the impact) but right now we don’t have such capabilities.